Congratulations and well done to Sgt Esmee Webley, an Air Cadet with 2522 (Bedlington) Sqn, who has been awarded with her Silver Gliding Wings after completing the new Silver Gliding Course. 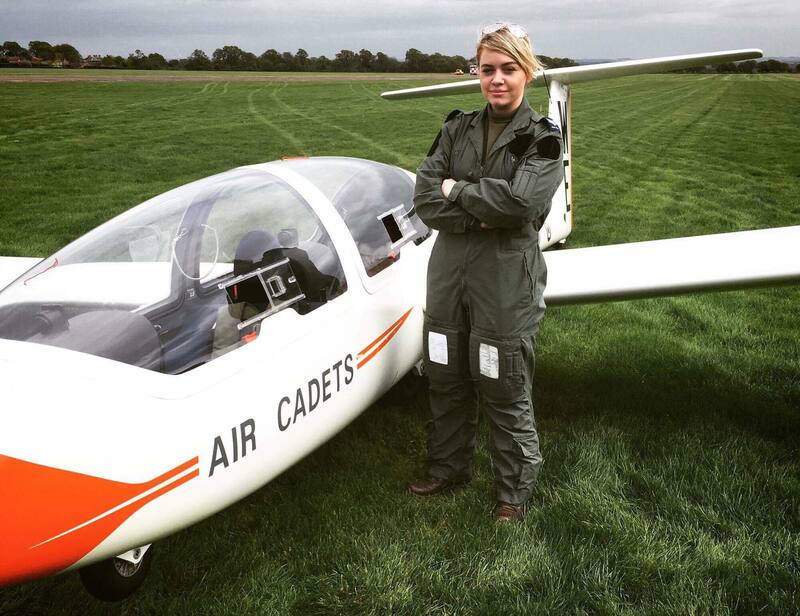 Sgt Webley was the only cadet selected from the North Region and has spent a week at RAF Syerston where she completed 43 launches in the Grob Viking Glider as part of the course which ended with her completing a solo flight in the glider. This is a great achievement for Sgt Webley, who lives in Morpeth and attends the Air Cadet unit in Bedlington. It is a great experience and one step closer to her goal of becoming a pilot in the Royal Air Force. ← Solo Flight for Durham Air Cadet!